Success is a fickle beast. Everyone wants it – but what do you do when you get it? Living up to something so close to perfect as the first season of Stranger Things was never going to be easy. 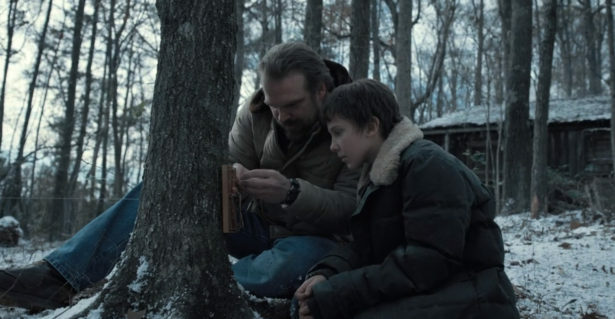 While the show’s creators, The Duffer Brothers, claim they began working on the second season before the first one was even released, the weight of living up to expectations can clearly be seen taking its toll. That’s not to say that season 2 wasn’t a strong season. The show is still one of the best things on ‘TV’ (do we count Netflix as TV?) at the moment, but it doesn’t quite live up to the first season’s glory. Almost a full year has passed since Will was rescued from the Upside Down and Eleven disappeared when season 2 picks up. Mike is still holding on to hope that she’s ok and out there somewhere while the others try to carry on with their lives. But Will isn’t as well as everyone had hoped and his nightmare has barely begun. As Will’s ‘episodes’ get worse, doctors blame it on post-traumatic stress. But what if his visions are real? What if the shadow monster is really coming for them all? What is standard for a sequel, even in television (especially when television is almost taking over cinema in terms of epic scale), everything must be bigger. Bigger in scale and scope. More tension, more threat… This goes for the size and number of enemies, the amount of CG, the stakes, and the players. 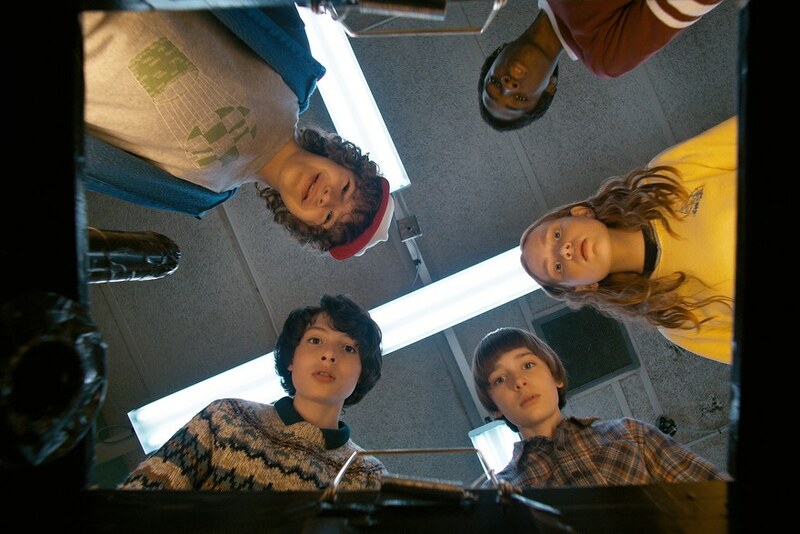 As a result, there are a few new faces in Hawkins to round out an already exceptional cast, including Sean Astin and Paul Reiser, along with Sadie Sink and the amazing bum of Dacre Montgomery (no, really… it is glorious). For the most part, this is a good thing. Shows grow stale when they try to stay within a very limited group of characters and every addition to this season has a good reason to be there. Bigger doesn’t always mean better though. The second season is hardly bloated compared to the first, moving from eight episodes to nine – how bad could it be to add one episode? Trouble is, the extra episode (episode 7, obviously), really is unnecessary. Even by episode 6, things start to drag a little. 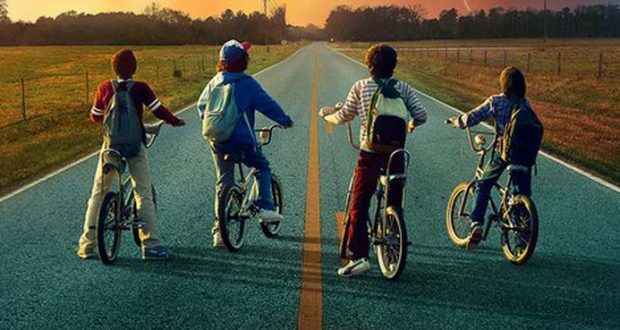 I see why the writers thought the stand-alone episode could be cool – a little further insight into Eleven and her powers, getting to see city life in the 80’s outside the very small town of Hawkins, and so on. While this might have worked if this were just one of a 23-episode season, it really doesn’t work for this format. I suppose you could say ‘at least they tie it into Eleven’s development’, but really… it just wasn’t necessary. Dungeon masters and players alike will tell you that splitting the party is never a good idea. 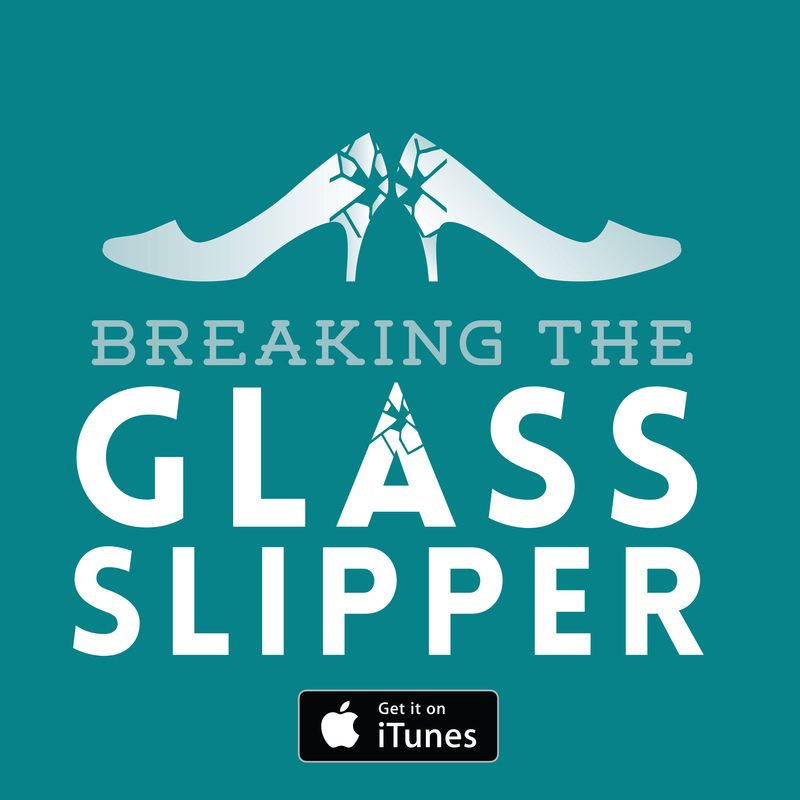 If you do have to split the party for some reason, try to get them back together as soon as possible. Second season really suffers from split party syndrome and is one of the major reasons that it feels sluggish in the middle. Even the boys split off into groups: Mike and Will, Dustin and Lucas. With everyone in different places, with different plot focuses, everything takes longer to happen. Eleven is basically wasted for most of this season, hanging around watching TV and eating Eggos. It becomes far too obvious that she is being kept away so that she can’t help them until it is almost too late. That and the writers’ obvious obsession with giving her a dramatic entrance. To their credit, it is a damn good entrance, but it still feels too contrived. I have to wonder where the writers are going to go from here. Eleven’s power level is off the charts. The writers can’t keep her split from the rest of the party again, it simply won’t work. So how will they up the stakes next time? Surely they will have to incapacitate Eleven somehow for there to be enough plot to carry through another season. Most threats would barely be a nuisance for someone like Eleven. So… what now? One of the most surprising things from season 2 is that my new favourite character is Steve. Who would have thought? In first season I hated him, but in second season I found him to be the best character, hands down. That right there is an example of some damn fine writing. This is a hell of a well-rounded character. More of this please! 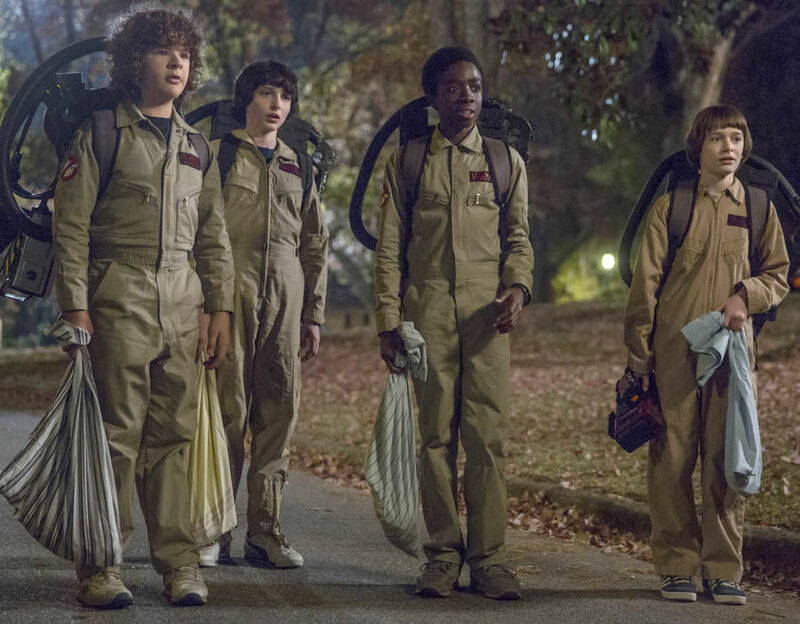 Verdict: Stranger Things is still one of the best shows to grace our television screens. While season 2 has a few more rough spots than its predecessor, it is still some damn fine storytelling.